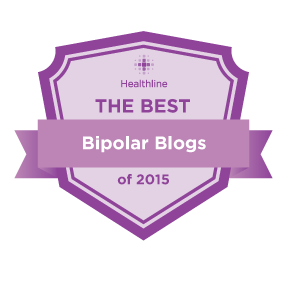 Over 20,000 views for Bipolar1Blog! Voilà! After 17 months of blogging, I have reached the 20,000 views milestone! 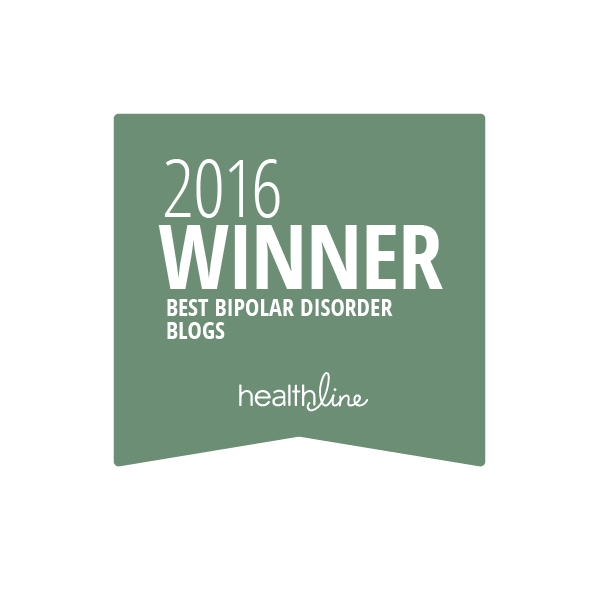 Pretty excited about it 🙂 First there was no blog, then I started bipolar1blog, and now? Now it’s been viewed over 20,000 times. Pretty amazing! Onwards and upwards! well deserved – you have such informative and powerful materials….